’Tis the season for festive parties, family traditions and a seemingly endless to-do list. This year, jingle all the way up and down Germantown Avenue to prepare for your gatherings while enjoying the holiday charm of Chestnut Hill, a Philadelphia gem that’s easy to get to by car or SEPTA Regional Rail. With more than 125 independently-owned retailers – including chic boutiques, toy stores and specialty culinary shops – you’re bound to find memorable presents and delicious hosting essentials. 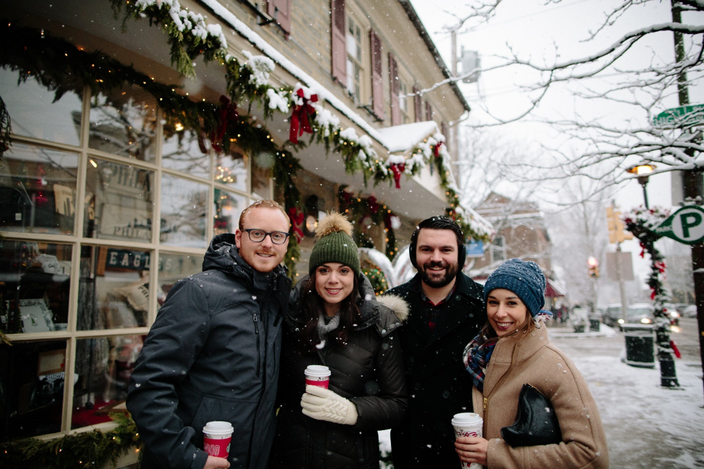 On Wednesdays throughout the season (November 28 – December 19), be sure to join in the village’s oldest and most beloved holiday tradition, Stag & Doe Nights, as gaily decorated shops stay open late and welcome visitors with hot cocoa, wine tastings and special discounts. 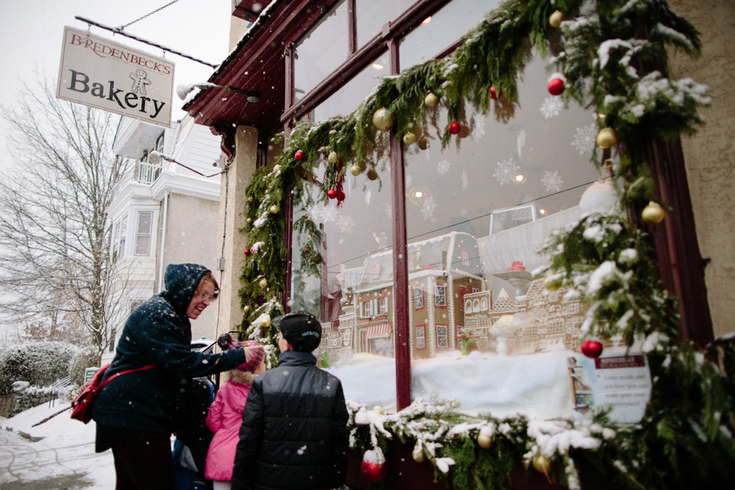 Whether shopping early or last-minute, Chestnut Hill’s specialty stores make it easy to pick out something unique for each of your friends and family members. Discover new favorite playthings for kids at Oxford Circus and Busy Bee Toys, then stop in children’s boutique Villavillekula to select cute hats and clothes for little ones. Peruse clothing, housewares and handmade items for grown-ups on your list at Serendipity, which sells goods from multiple vendors under one roof. If a watch or fine jewelry is what you’re after, spend time with the specialists in Chestnut Hill Jewelers, who will help you choose the perfect design for your loved one. Need a stocking stuffer? Pamper with a gift card to luxury spa CURE de Repos or Coco Blue Nails & Spa. Fitness fanatics will love receiving a certificate to use on group classes from cycling to boxing at Balance Chestnut Hill. And don’t forget furry friends! The Bone Appetite has you covered with treats and toys for dogs and cats. Opening your doors to guests this year? Head first to HOST to spruce up your home with one-of-a-kind furniture and decorative accents. Next up, plan for hungry guests. At Chestnut Hill Cheese Shop, curate a party-worthy cheese board, including gourmet nibbles such as fresh caviar, truffle-infused honey and mixed nuts. (Their custom cheese baskets are also a thoughtful gift!) 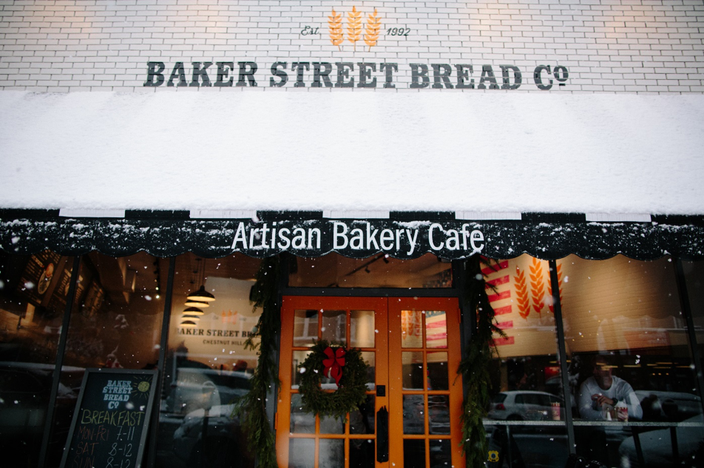 Inside Baker Street Bread Co., buy freshly-baked challah, dinner rolls or pastries for dessert – then make another sweet stop at Bredenbeck’s Bakery to try their famous gingerbread and put together the buttery cookie platter that holiday dreams are made of. Before scrambling home to clean, go to The Foodery to stock up on a selection of craft brews that will impress even the beer snobs in your family. The colder months call for stylish sweaters and accessories – both for you and your giftees! Men will appreciate the recently opened Style by Blain, offering classic yet fashion-forward looks that can be worn for years to come. As for women, ellelauri, Noble Goods and STYLE CAMP are just a few of the must-visit boutiques selling polished wardrobe staples from workwear to weekend outfits. 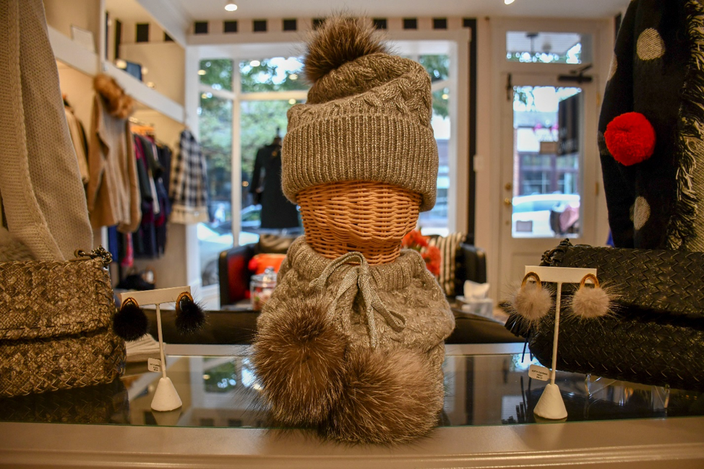 Complete your ensemble with cozy winter accessories from Sara Campbell or statement jewelry from Artisans on the Avenue. Looking for an easy everyday style update? Refresh your frames for the new year at Artistic Eyewear, which carries an array of trendy brands. You don’t need a special occasion to gather with friends in Chestnut Hill for good cheer and shared memories this time of year. Meet at Anders Ruff Workshop for a craft night out, where you can catch up while making a handcrafted gift, then continue the festivities with cocktails and holiday jazz at Paris Bistro. Another fun option: Check out the new Escape Room Chestnut Hill together, and follow up your victory with beers at Chestnut Hill Brewing Co. or Campbell’s Place. If you’re celebrating over a meal, try brunch at the Breakfast Boutique, or host a special dinner at Jansen, located in a quaint 18th-century cottage that sets a cozy scene for the holidays. Also mark your calendar for Holidays on the Hill events throughout the season – and bring your little ones to see Santa during the first three weekends in December! 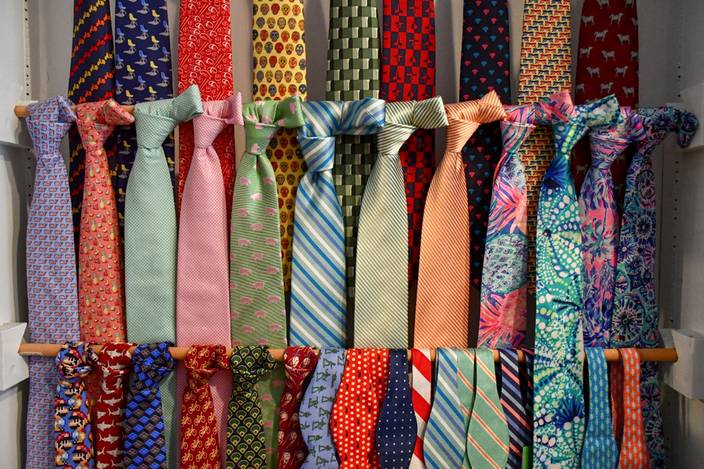 You can find him on Saturdays at the Market at the Fareway and on Sundays at Laurel Hill Gardens. Find more information about upcoming holiday events at chestnuthillpa.com.